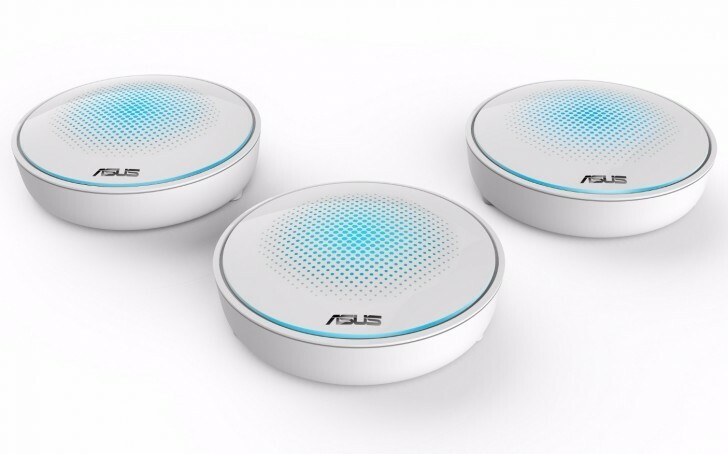 ASUS has also thrown its hat in the modular wireless mesh networking system with the launch of the HiveSpot and HiveDot systems. Both systems require at least three nodes or up to five nodes. They work together to have a single Wi-Fi access point for all your devices. One of the nodes can be the master and connected to the modem and the others can be the slave. You can also connect them to an existing router through a LAN connector and then extend its range. The difference between the HiveSpot and HiveDot systems is that while the HiveDot is a dual-band AC1300 system, the HiveSpot is tri-band AC2134 system. HiveSpot also incorporates seven smart antennas for wide coverage. It has two 2.3GHz bands along with a third 5GHz band for higher speeds with limited range. The systems can be setup through the ASUS Hive mobile app.